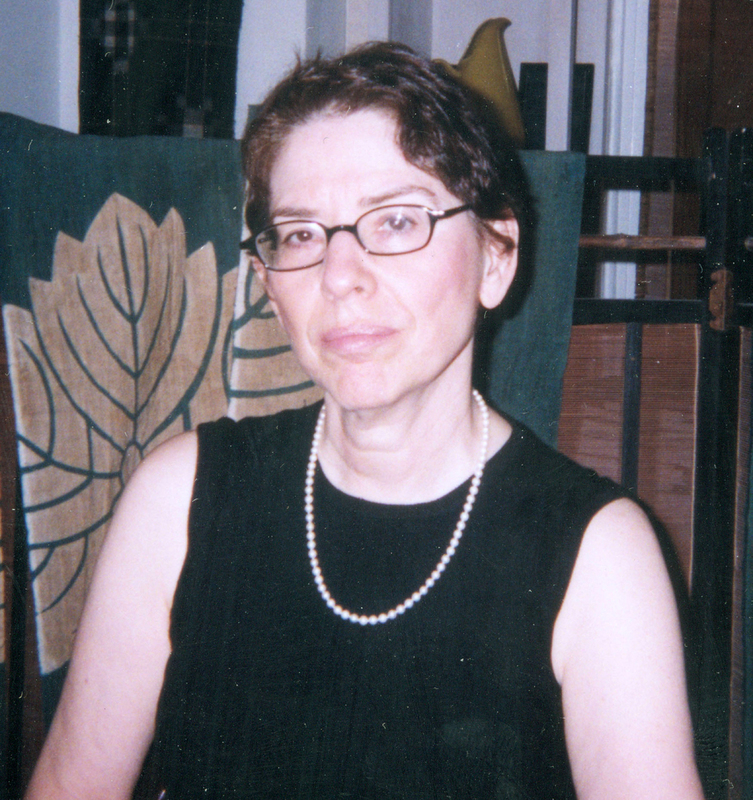 Elisabeth Sussman is curator and Sondra Gilman Curator of Photography at the Whitney Museum of American Art. 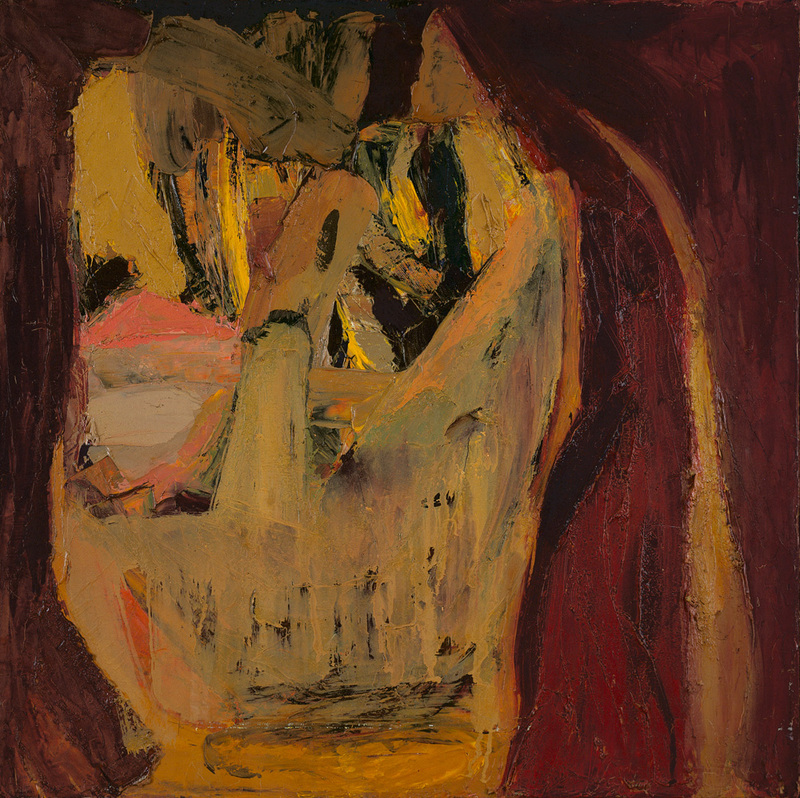 She recently co-curated two exhibitions on the work of Eva Hesse: Eva Hesse Drawing at the Drawing Center and Eva Hesse: Sculpture at the Jewish Museum. 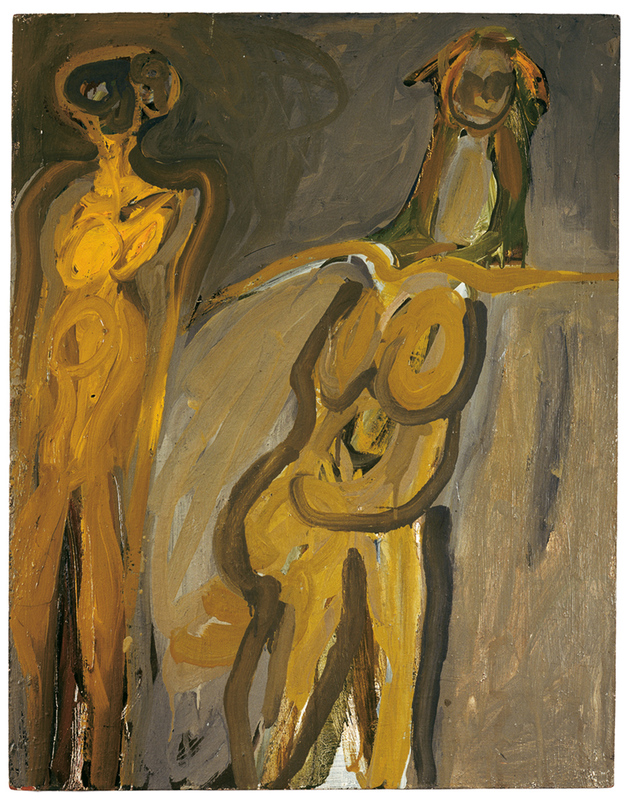 For the San Francisco Museum of Modern Art, Sussman co-organized a retrospective on Hesse, an exhibition that received AICA’s first prize for the best monographic exhibition outside New York in 2001 and 2002. 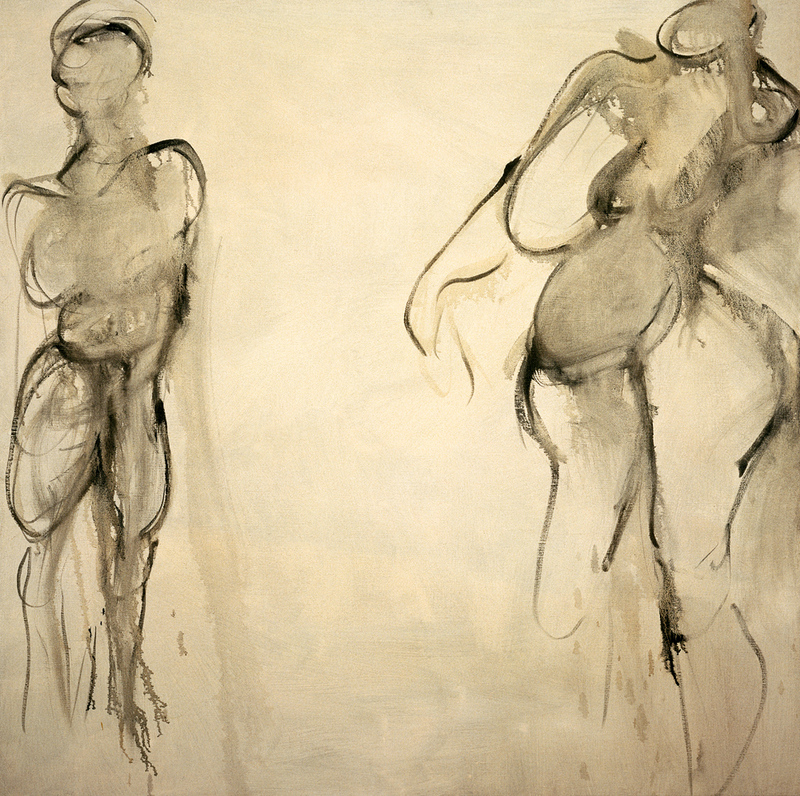 In conjunction with the exhibition Eva Hesse Spectres 1960.